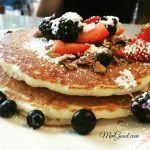 This year I will be exploring some new recipes and wanted to share them with you here to help make your day a little more manageable and to maybe inspire you to try a new recipe. I will report back next week to let you know what my thoughts were on any of the recipes. 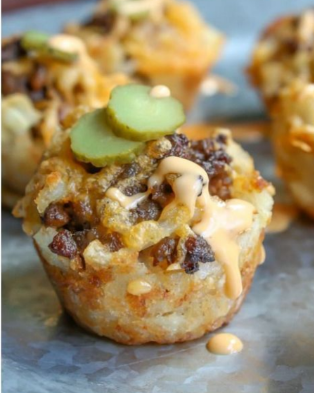 Cheeseburger Tots – What’s there not to like with this recipe. Take tater tots, add ground beef, special sauce, and a pickle…oh yes, please? 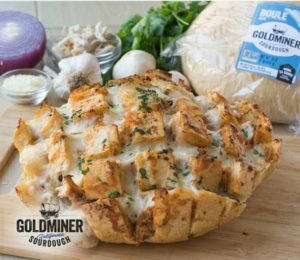 Bread Bowl – omg I love this recipe, I actually made this all the time for social gatherings, however, I haven’t blogged it so I had to make sure you had an opportunity to blog it so I wanted to give you a great recipe from a great blogger! Bite-sized Corndogs – oh yes…I want to try these hot dogs with cornbread bites so bad…they look amazing and what’s there not to love? 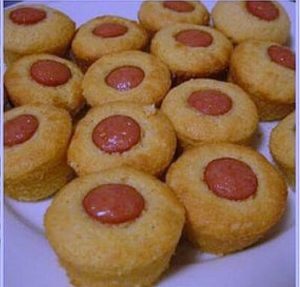 Cornbread or hotdogs? 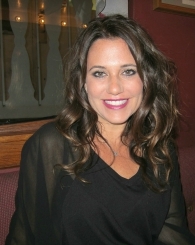 This is the perfect recipe for a busy day that will get you compliments all day long! 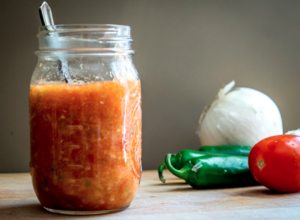 Homemade Salsa – sticking with dips, perfect for your chips, here is a perfect example of a great salsa, similar to the ones I make. 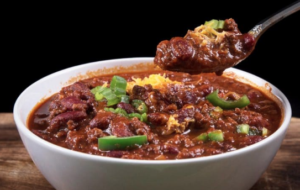 Chili – This year we wanted to explore new recipes for chili, even though we don’t own a Insta-pot (you can find them on Amazon) we did make this recipe and loved it. 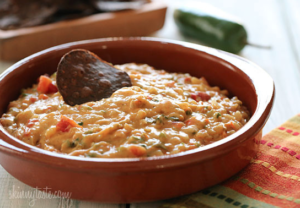 You can make it stovetop or in a crockpot. 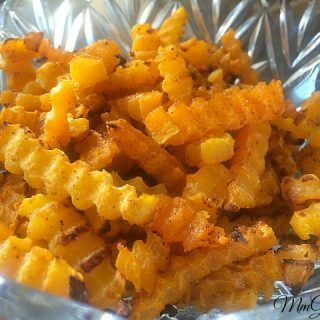 The recipe has some interesting ingredients, all of which we loved! 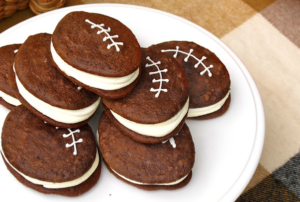 Football Whoopie Pies – oh yeah…dessert! These are so cute and you must make them as everyone loves chocolate. 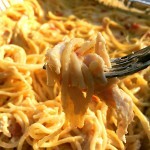 I truly hope that there is an inspiration in these recipes to help you decide what to make for your Superbowl Sunday. Please comment below and let me know what you ended up making or creating on your own. Most importantly, enjoy the day, be safe, laugh and be happy. 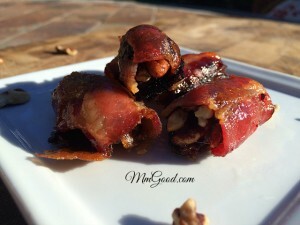 Previous Post: « 12 Days of Christmas – Peanut Brittle with a “Bite”!